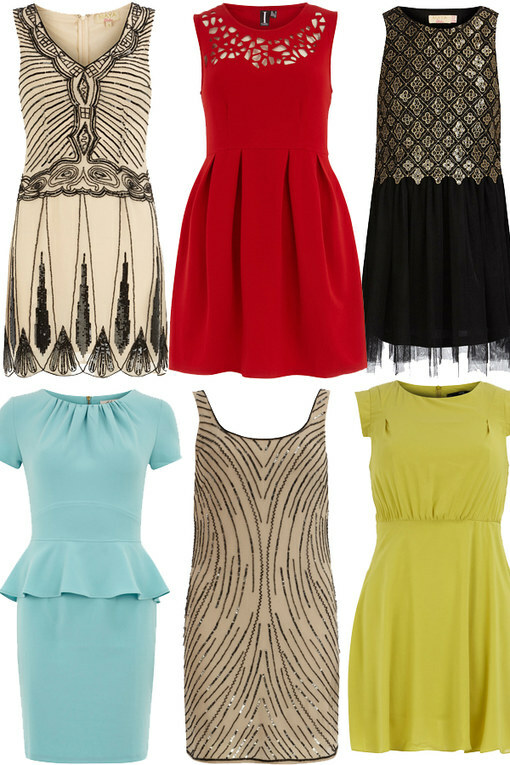 Dorothy Perkins dresses have always been a firm favourite in our office. The seamless blend of on-trend styles and purse-friendly prices mean we are Dorothy Perkins junkies come payday! Their latest haul is no exception and features cute fifties inspired prom dresses, grungy dark romantic pieces and of course the perpetually popular peplum dress!